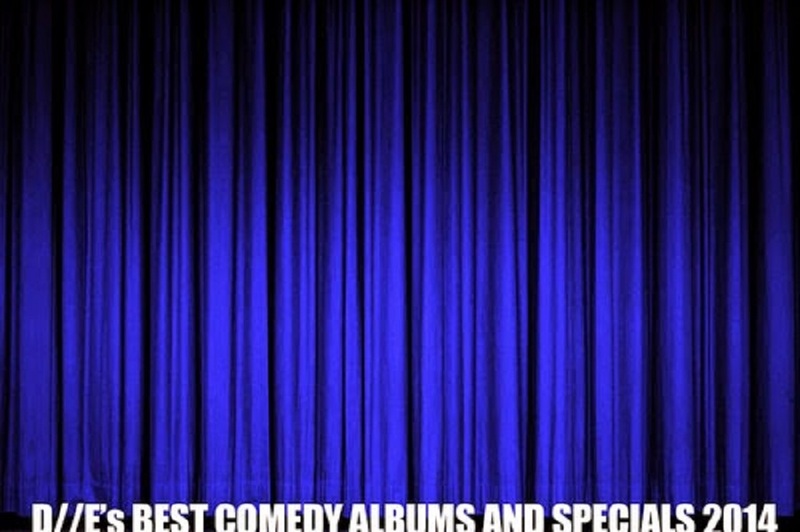 It’s been a good year for comedy specials. 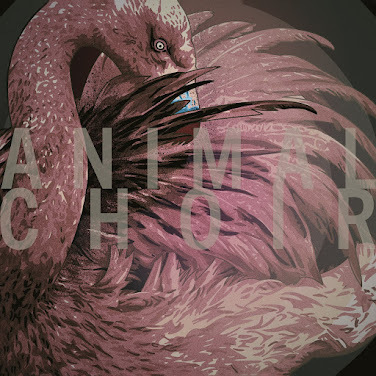 Coming mostly from Netflix and Comedy Central, but with individual releases going strong as well, for our end of year comedy list we selected ten albums and specials, upgrading from last year’s list of five. 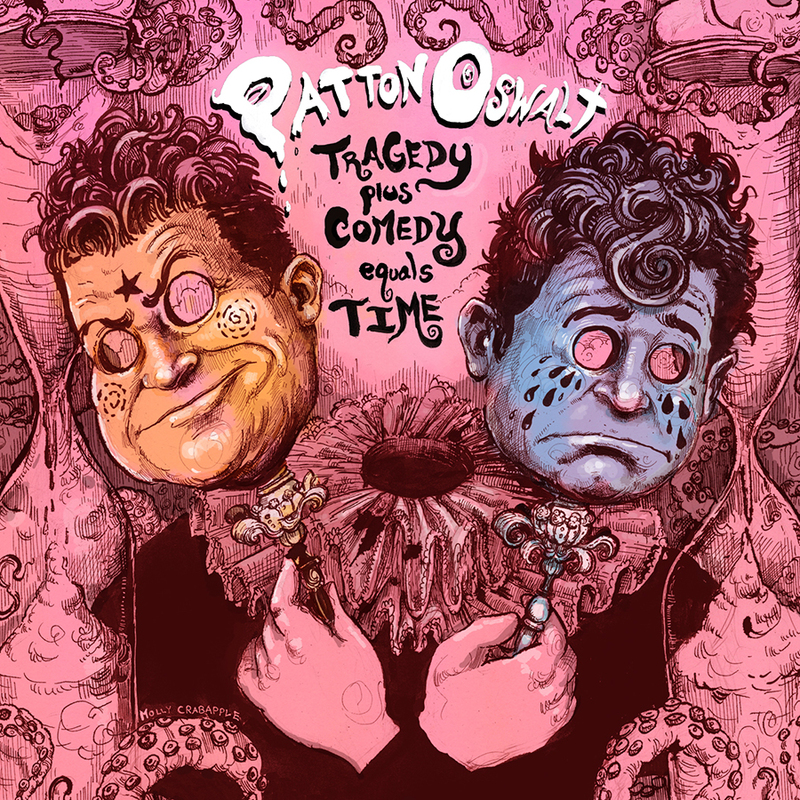 With a deeply philosophical title and a cover reminiscent of psychedelic rock records, this is album number six for Oswalt, who has established himself as one of the greatest stand-ups of recent times a while ago. 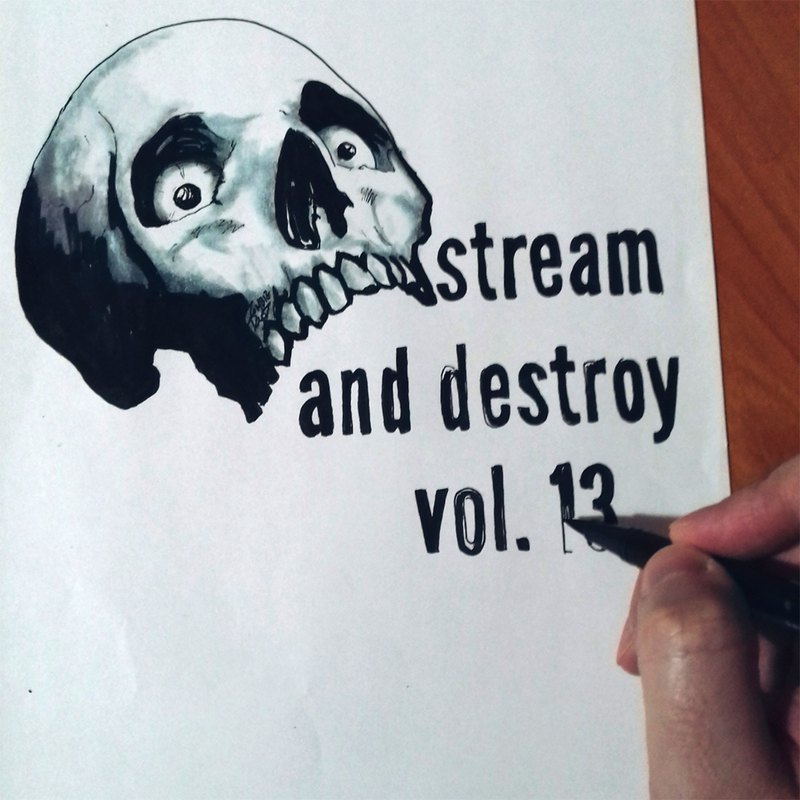 Like the cover and the title, the jokes are deep and touch important life issues like depression, being a parent and betraying your principles. As the title suggests, the gimmick here is that Barry wouldn’t have any jokes prepared or a routine memorized for his shows, this is based on nothing but just his engagement with his audience. 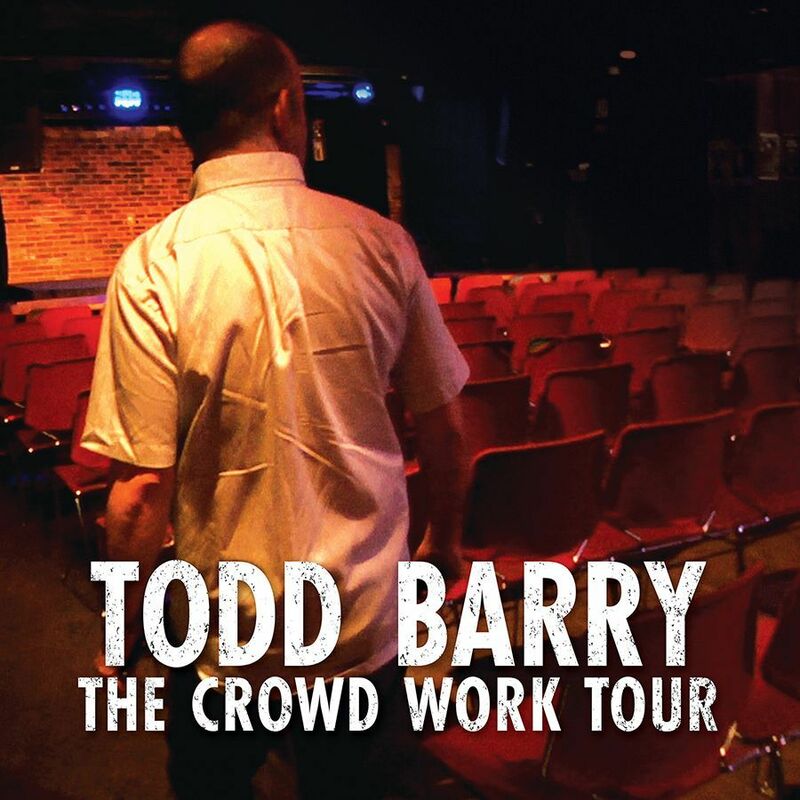 An idea that would probably sound like suicide to most comedians out there, for Todd Barry it works just fine and the result is hilarious. 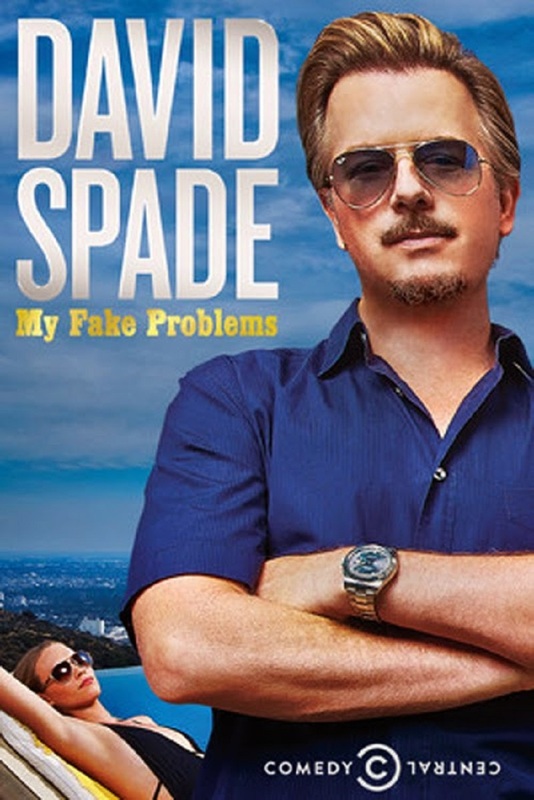 It’s nice seeing the same old Spade back in stand-up comedy, being the same cold-shouldered jackass that he was over twenty years ago, but older and obviously more mature. As good as it is, My Fake Problems feels more like a set up to break the ice, for even better material from him in the years to come. Watching a comedy special never felt that sad. 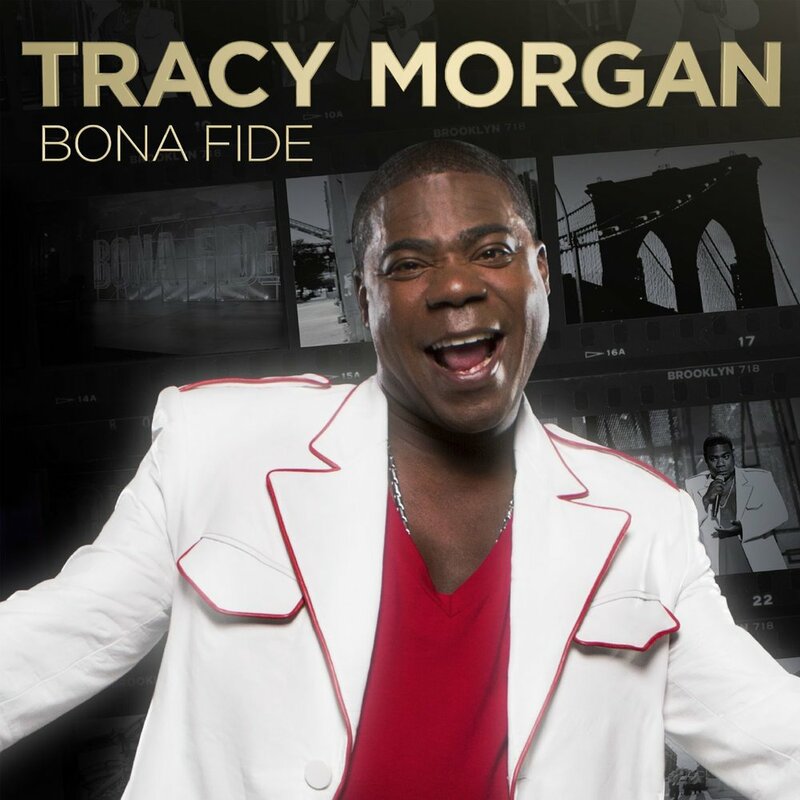 Tracy is still going under therapy after the car accident that occurred only a few days after the release of his latest special and doctors aren’t sure if he will ever be able to perform again. Hopefully not, but this may be the last documentation of Tracy’s comedic brilliance. 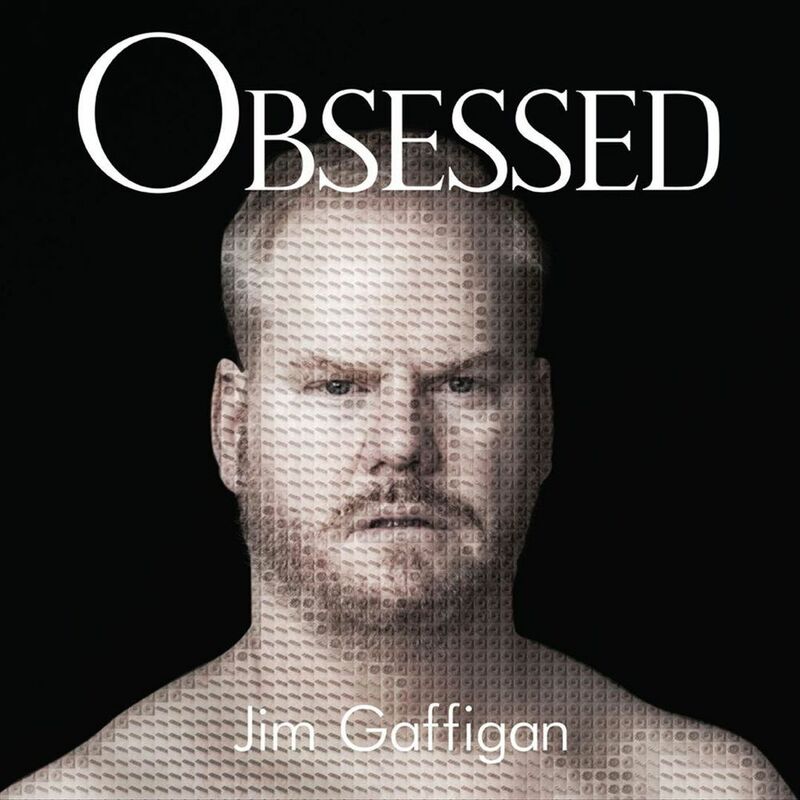 If you enjoy food and even more if you like jokes about it, you’ll probably adore this record, but Jim Gaffigan’s material is way more than that: it is smart, witty, observational and incredibly funny. 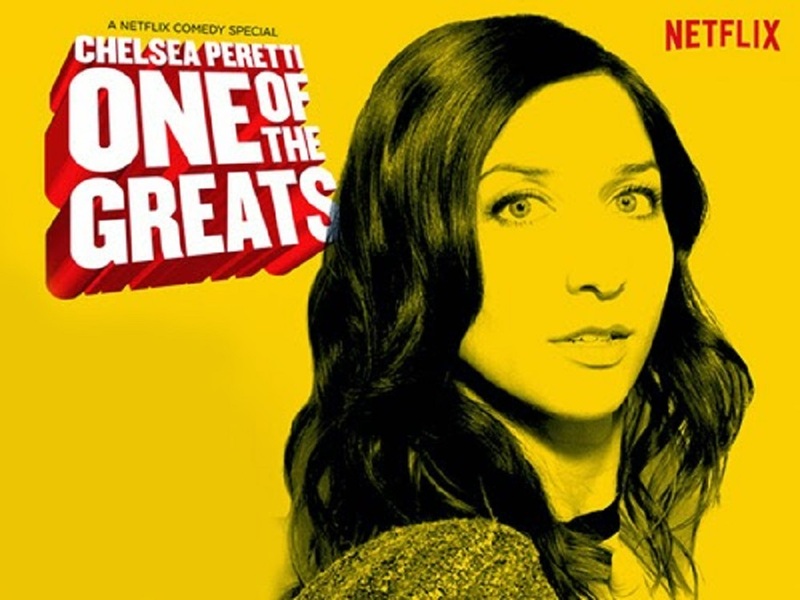 Besides writing for Parks and Recreation and being on TV each week on Brooklyn Nine-Nine, Chelsea Peretti has found her voice in the world of stand-up comedy with her first comedy special. Now, if its title is established on the comedienne’s vanity or sense of irony, it’s up to you to find out, but anyhow you’ll have to watch the beautifully directed by Lance Bangs special to see for yourself. 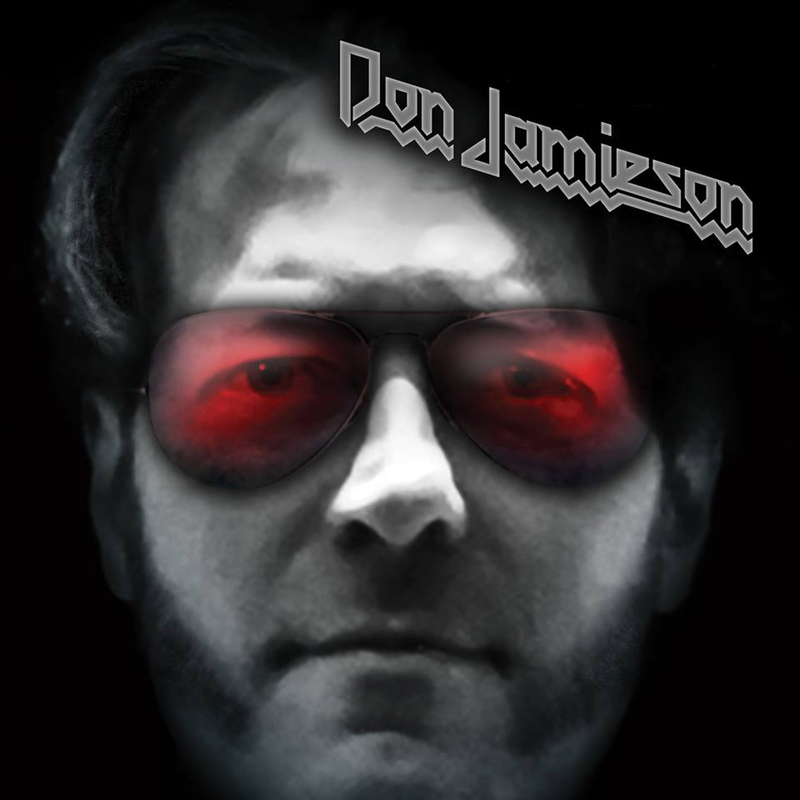 That Metal Show co-host and fellow heavy metal enthusiast, Don Jamieson released his second comedy album this year on Metal Blade Records, label of bands such as Behemoth, Job For A Cowboy, Cannibal Corpse and dozens more. There are a millions references in his jokes, a lot about rock stars, about music,but maybe the strongest ones are those about himself, stuff like how his TV show being the longest running program in VH1 history is the equivalent of being the smartest one on Honey BooBoo. 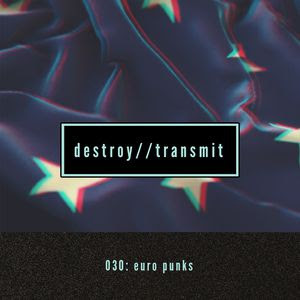 Jokes aside, if VH1 has been the vehicle for Jamieson to deliver his comedy to a wider audience, we’re glad it happened, cause metalheads can be smart enough to be funny too. 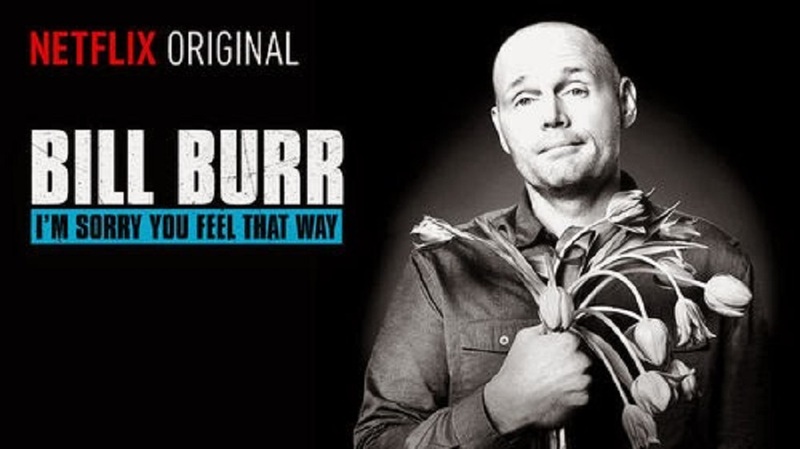 Bill Burr is going to use his observational skills to make fun of anyone, anybody’s disadvantages and idiocy, but he will also make fun of himself and he’s not afraid to reach controversial issues, just to eventually turn everything to self-deprecating humour. After all he is one of the funniest guys out there. 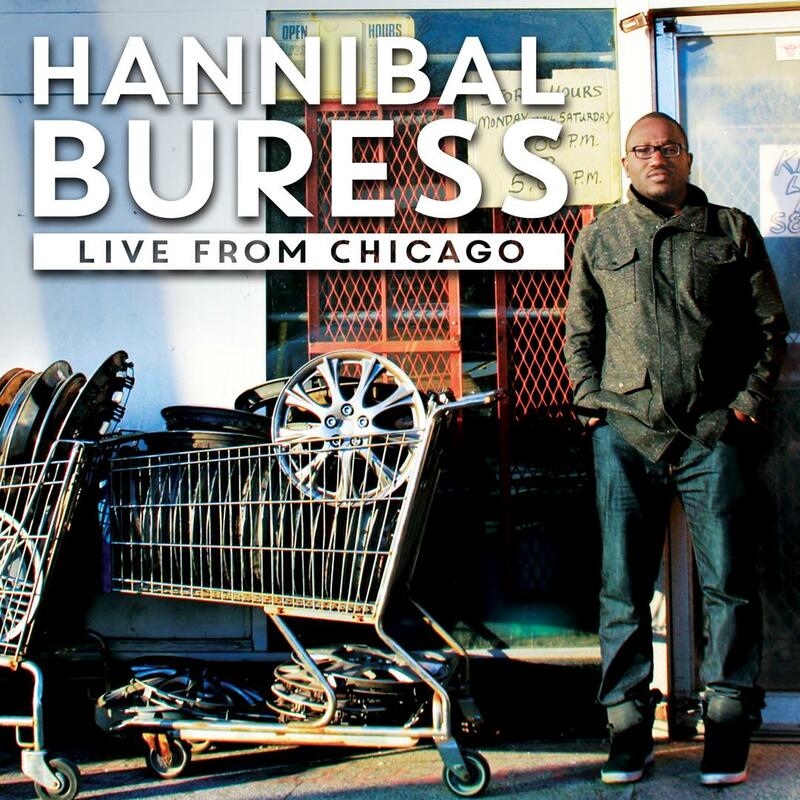 Hannibal Buress has been a rising star for so long, it was time for him to finally shine on his third album, which is his best so far. Now most people might know Hannibal as the guy who exposed (or re-exposed) Bill Cosby, but by any means, they should know him as one of the greatest minds in contemporary comedy. I bet a comedy stage can’t get much more awkward than a tall, nerdy looking guy delivering jokes between acoustic guitar strums, like he was a folk musician, so Folk Hero's charms possibly will not appeal to everybody, but that awkwardness we loved, as well as the stiff humour of jokes like the British guy who's got a bloody nose and many more. 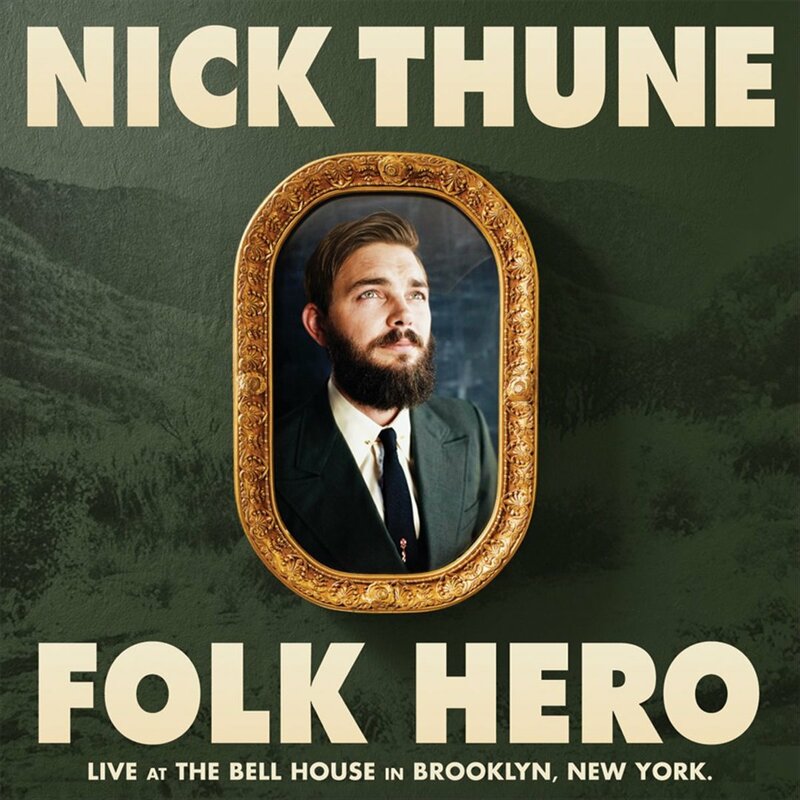 Nick Thune made some great appearances on late night TV during the year, proving that his writing and performing can get even better, forcing us to have to keep an eye on this dude’s future efforts.